Lake Marion sits in Utah’s Uinta mountains. After a little hiking you come across this gem of a small little lake. 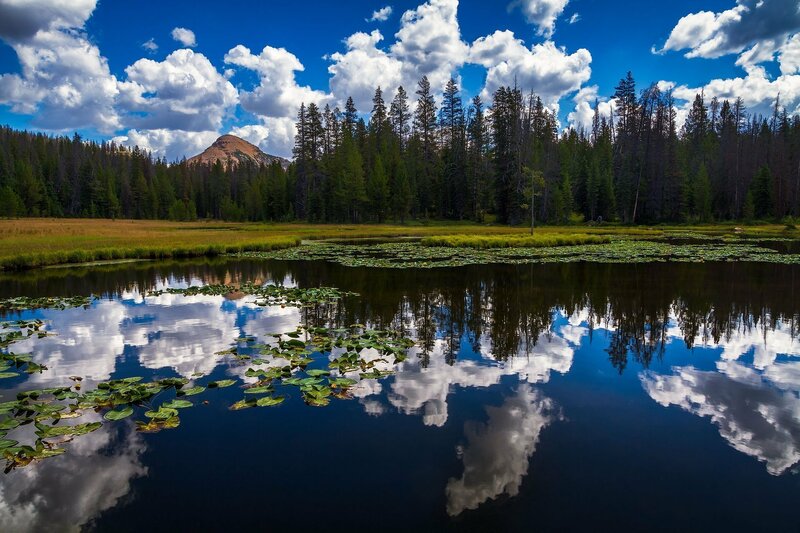 While the fishing is alright, the reflections on a warm Summer cloud-filled day are great! This is what landscape photography is all about.